Recently I spent part of a Friday off of work at Miller Farms in Platteville, CO (just 30 minutes north of Denver). For $20 a person they let you pick a few bags of veggies straight from the ground! After my vegetable picking fun, I had to find some new recipes for all the food I had at home. Yes, I got all these veggies for $20! 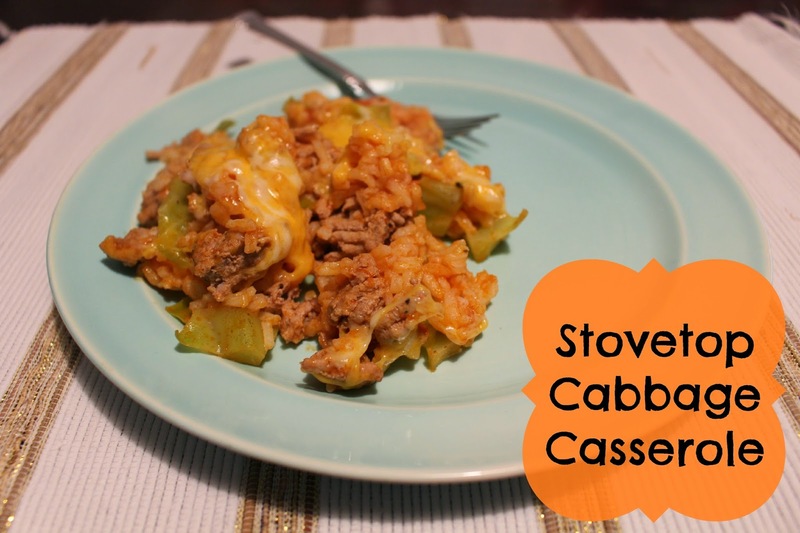 Diary of a Recipe Collector had a great recipe for a one-pot cabbage casserole. 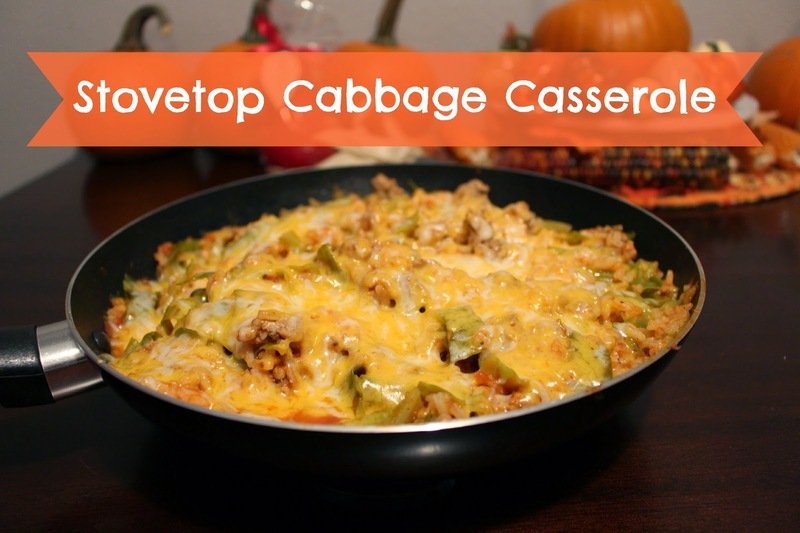 I'm not normally a fan of cabbage but this recipe is amazing! Brown the ground beef and onions in a pan. Once the onions are clear, add the rice, cabbage, tomato sauce and 2 cups of water. Stir everything together and let it come to a boil. Then reduce the heat to medium low, cover, and simmer for about 20 to 30 minutes or until rice is done and cabbage is soft. If you lift the lid before the 20 minutes to check the rice it may not cook all the way.